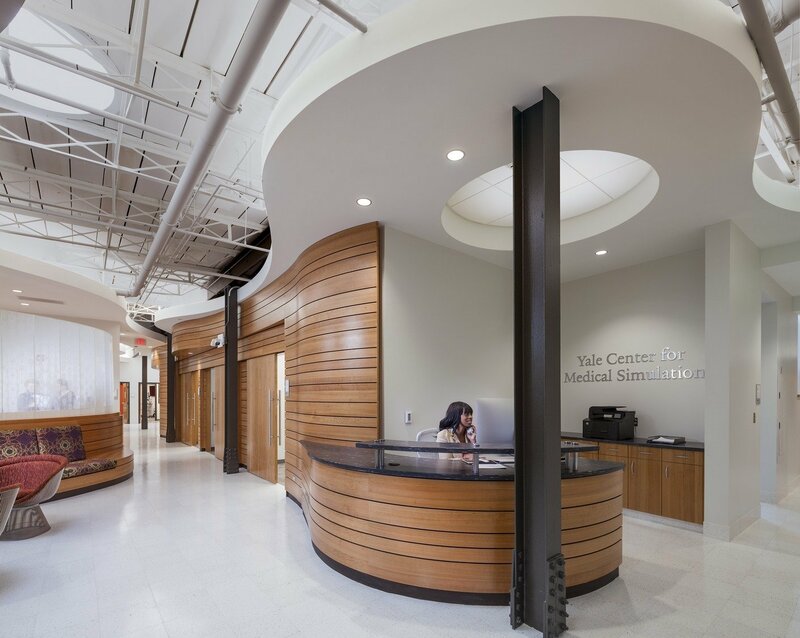 The 5,000-SF Yale Center for Medical Simulation (YCMS) promotes basic and advanced clinical skills training through innovative medical education, assessment, and research. 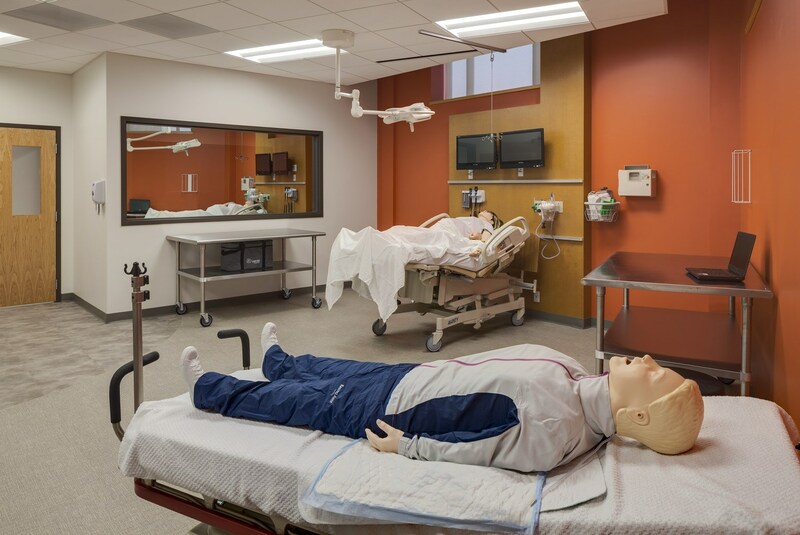 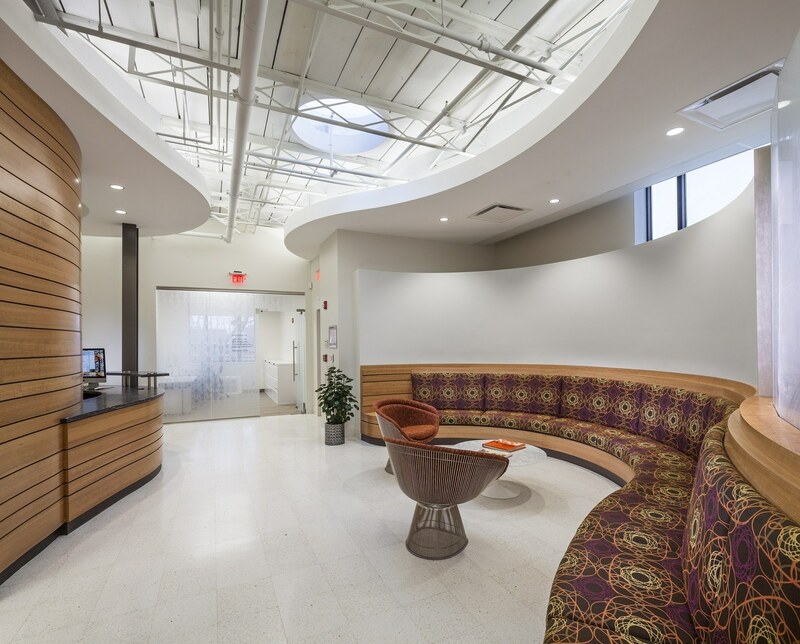 The facility includes replicas of an ED/ICU ward, trauma resuscitation bay, pediatric/newborn unit, operating room, and conference room and debriefing room. 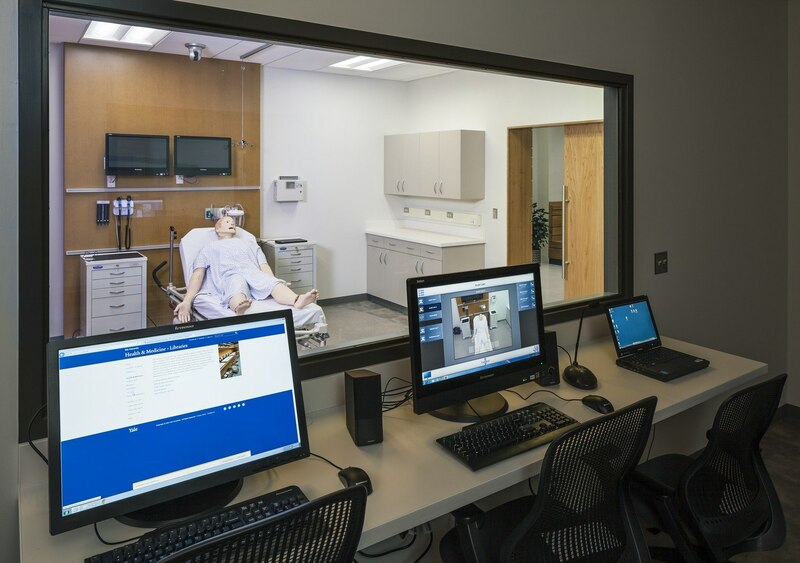 Each simulation room offers video recording so students can review their performance and perfect their skills.